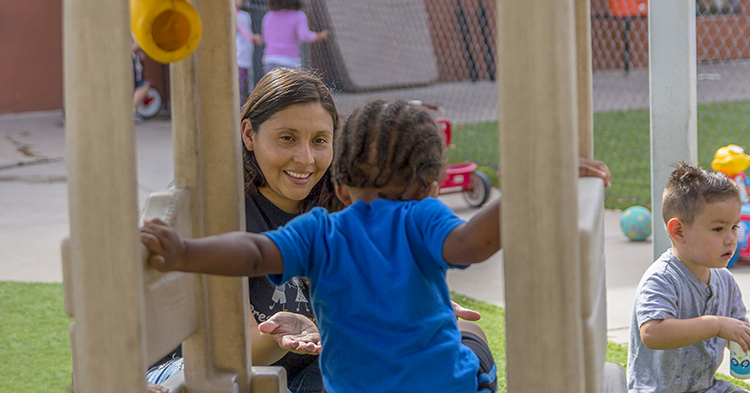 First Things First seeks volunteers for the opportunity to impact the early childhood services and programs available to young kids in local communities across Arizona. Research has shown a child’s early experiences lay the foundation for a lifetime of success in school and beyond. First Things First partners with parents and communities to give children birth to age 5 the tools they need to arrive at kindergarten prepared to succeed. Regional councils made up of local volunteers inform decisions about which strategies First Things First funds in their community to strengthen families, expand early learning opportunities and increase access to preventive health services. FTF has engaged hundreds of volunteers to serve on regional councils and make decisions about how early childhood funds are spent. To date, those volunteers have donated more than 288,000 hours of their expertise, insight and commitment in service to kids birth to age 5 across the state. Volunteering on a regional council is a unique, high-level leadership opportunity to make a positive impact on children and families in our community. Regional council members help define priorities for funding and strengthen the services and supports available to young children and their families. By collaborating with other dedicated community members, they provide opportunities for young children to get a strong start in life. 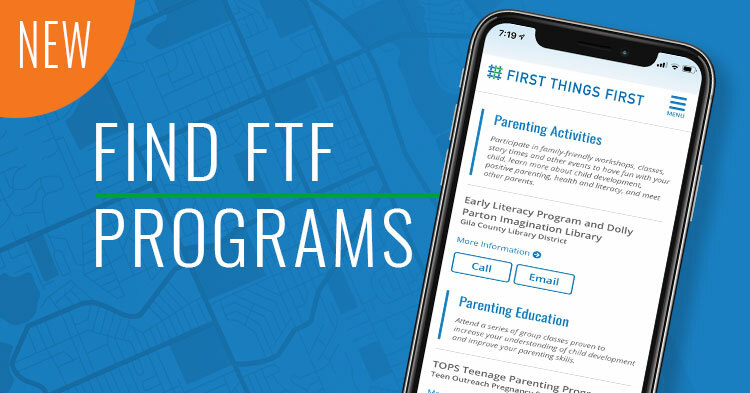 FTF is accepting applications in all of the 28 regions across Arizona from community members of various backgrounds for seats that are open either due to vacancy or terms about to expire. 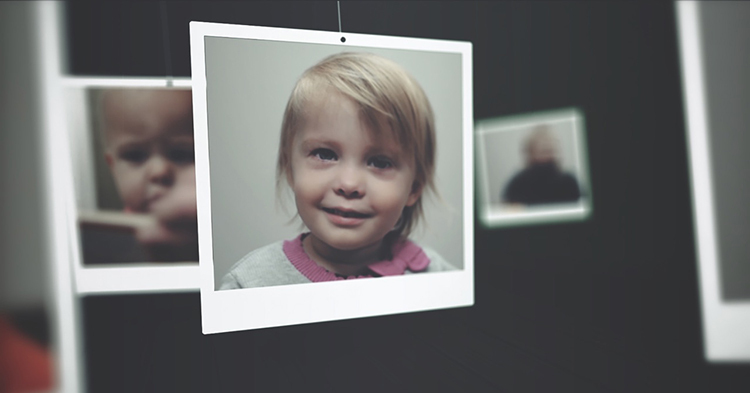 Regional council members can range from parents of young children to individuals from the business, education, health, faith and philanthropic communities – who want to be a voice for children in the community. Regional council members must live or work in the region they are representing. 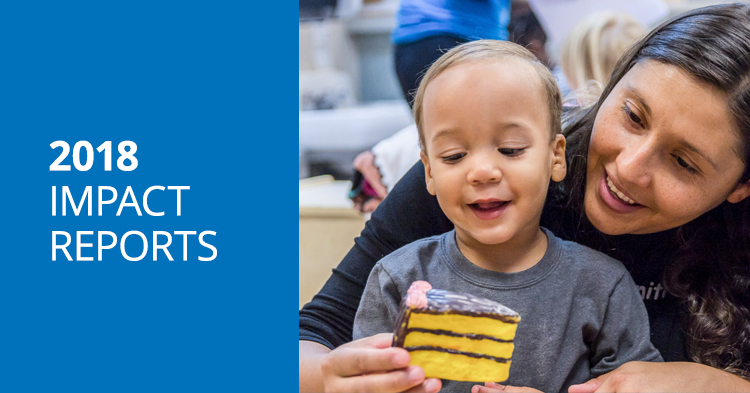 If you or someone you know can commit to 10 hours per month to make a difference in the lives of young children in an Arizona community, please visit FirstThingsFirst.org/serve-az-community/. There, you can learn about the volunteer positions available in your area, read a detailed description of the position, and fill out an application. The job of getting kids ready for school starts the day they are born. Please consider lending your expertise, insight and community spirit to help ensure that all Arizona children are ready to succeed in kindergarten and beyond!